Nathan pulls Dante out of the house as it explodes. He takes him to the hospital. Liz reassures Nathan that Dante will be okay. Nathan heads off to the Haunted Star in search of Luke. Jake has a flash of Sam giving him the phoenix. He admits he was in her home. Jake says he was seeing Sam in bed with him. Sam wonders if someone put him up to it. Jake remembers Helena&apos;s orders and tells her. Sam wonders why Helena would want her dead. Jake explains he&apos;s under Helena&apos;s control. Sam questions why he didn&apos;t kill her. Ava begs Carlos not to shoot her. He fires off a shot hitting her chest. Ava falls over the side of the bridge. 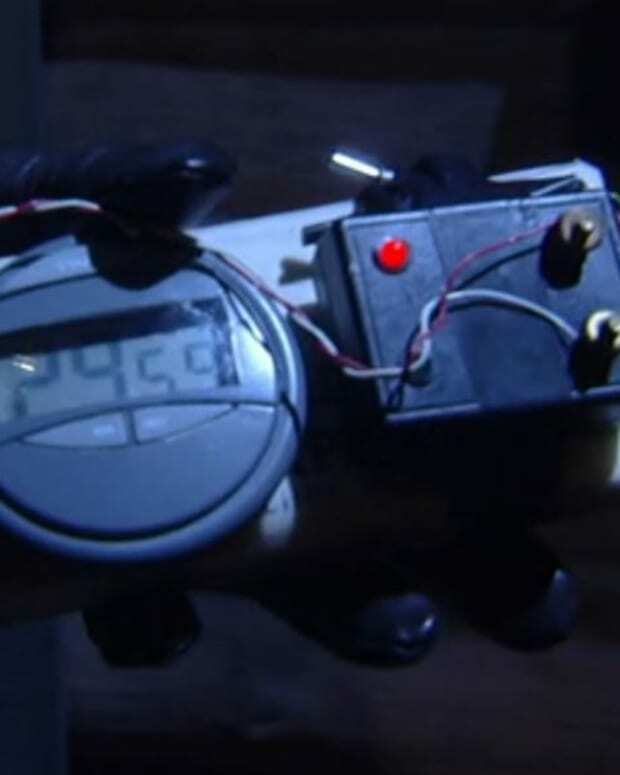 Julian shoots Johnny before he has a chance to shoot Sonny. Johnny runs off with Carlos. 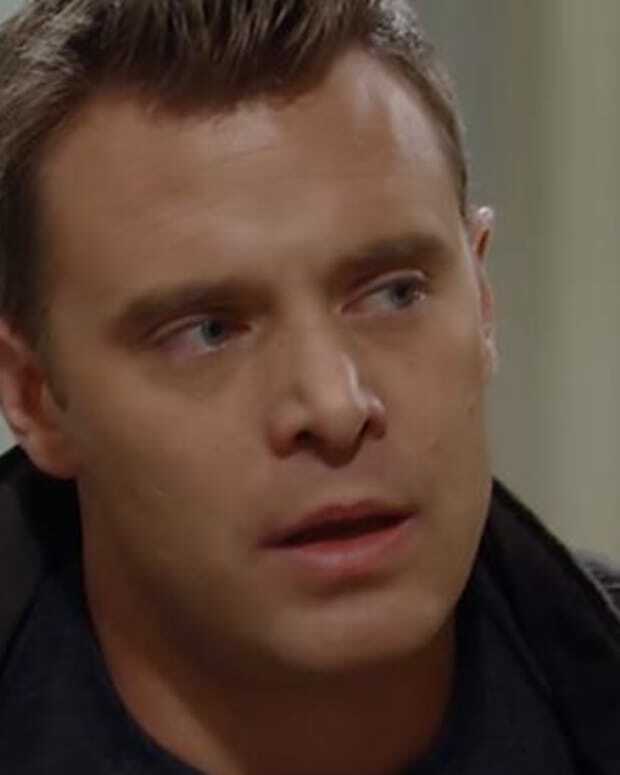 Julian tells Sonny to find Ava. Sonny finds Ava hanging from the bridge. She begs him to pull her up, which Sonny initially refuses. Sonny finally agrees to pull her up, because it&apos;s what Connie would have wanted. Ava&apos;s hands slip and she falls. Heather grabs Nina along with the syringe. Franco puts the gun away. Heather wants payback. Franco tries to pretend Nina means nothing to him. Heather doesn&apos;t believe her son. He declares he won&apos;t let his mother hurt Nina. Nina stomps Heather&apos;s foot, allowing Franco to get the best of her. Nina is happy Franco came for her. Heather says their reunion will be short-lived. She heads off to alert the authorities. After she leaves, Nina questions whether they&apos;ll go on the run again. Instead, Franco stabs himself with the syringe. Helena wonders if Fluke has second thoughts about blowing up the house. He&apos;s glad to be rid of his past. Helena feels they&apos;re perfect for each other. She kisses him on the cheek. Tracy arrives on the dock to witness their affection. Tracy thinks something is wrong with Luke for him to be associating with Helena. Luke claims he&apos;s acting of his own free will. After Helena leaves, Tracy wants an explanation. She questions whether he&apos;s Faison. Fluke declares he&apos;s Luke Spencer. Tracy heads off to get answers from Helena. Maxie tries to convince Lulu that Dante trash talking her doesn&apos;t sound like something he&apos;d do. Lucas tells Michael about the prison escape. Michael is angry Sonny won&apos;t pay for his crimes. 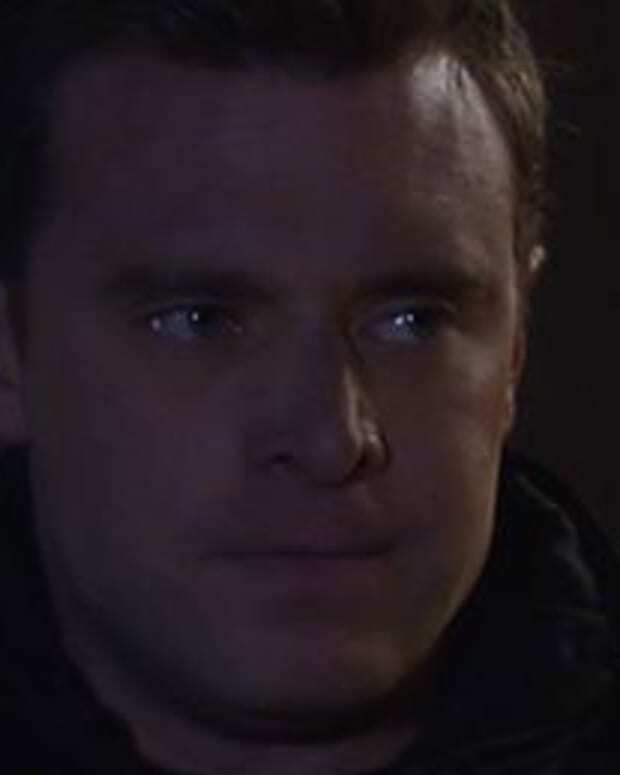 Sonny comes across Luke on the docks. Nathan arrives at the Haunted Star. Dante tells Liz there is a bomb on the Haunted Star. Jake clues Sam in.